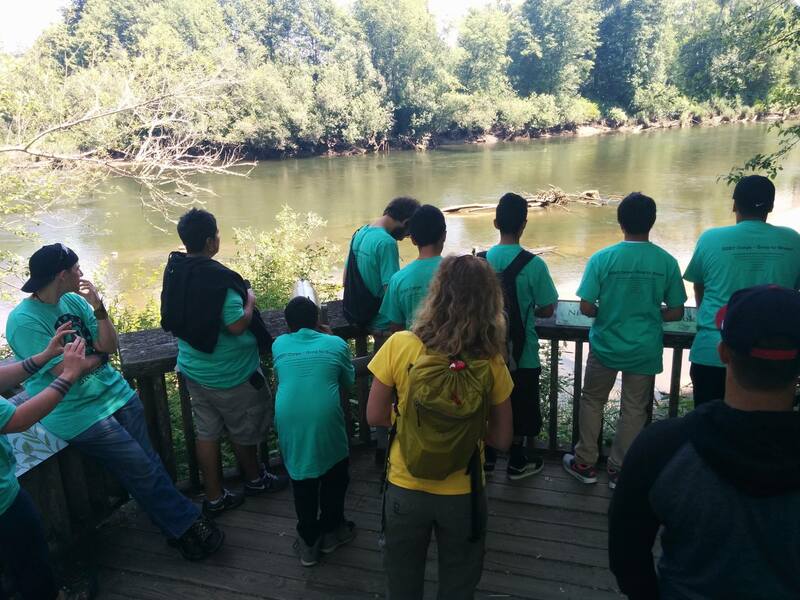 Job training, wetland restoration and a community-led strategy for better air quality in South Park and Georgetown – three organizations leading these efforts in the Duwamish Valley earned over $100,000 in funding through King County’s Green Grants Program. Investing directly in small, grassroots projects brings neighbors together and enables communities to tackle larger, complex issues such as youth employment and air pollution at the hyperlocal level. Just Health Action was awarded $45,000 to fund community strategies to address sources of air pollution in the Georgetown and South Park neighborhoods. Strategies recognized so far include green walls, green billboards and redesigning tree planting methods. The chosen strategy will be applied in collaboration with the community, including mapping potential locations, engaging businesses and training interested community members. Delridge Neighborhoods Development Association was awarded $40,000 to lead a community effort to improve the water quality and hydrology of Longfellow Creek and its outfall into the West Waterway of the Duwamish River thought the purchase and restoration of a wetland in the Delridge neighborhood. This will provide stormwater infrastructure in a combined sewer overflow basin and provide opportunity for children and volunteers to learn about water quality and wetland restoration. Urban Systems Design was awarded $15,980 to organize and run the “Green Infrastructure Job Corps” to inspire young adults to pursue careers in landscaping design, construction, operations and maintenance careers. 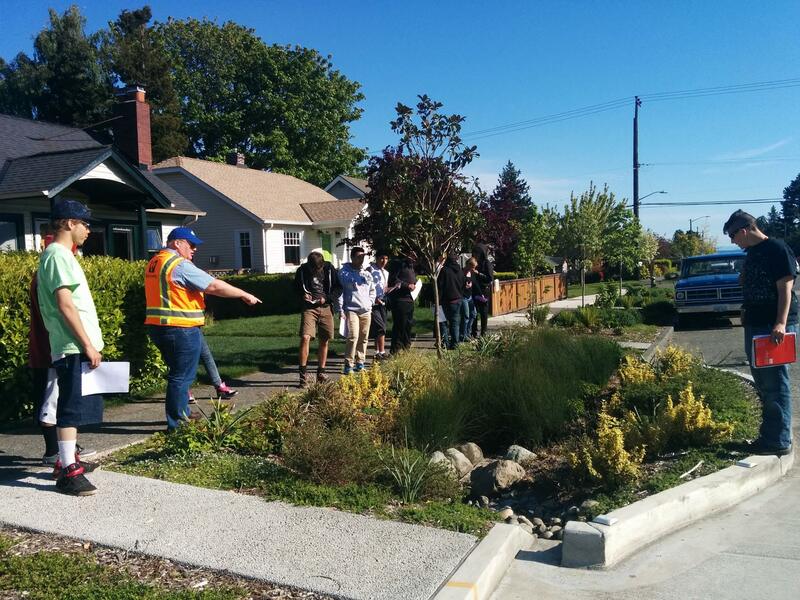 Participants will gain leadership confidence and build job skills by working on tree planting projects, wetland restoration, and the design, construction and maintenance of roadside rain gardens in the Lower Duwamish area. The grant-funded portion of the project will help pay stipends to participants. The Lower Duwamish Waterway Green Grants Program is administered by King County’s Wastewater Treatment Division. In 2016,community members will be able to pursue funding for grassroots environmental projects through the new WaterWorks Grant Program, which will make up to $850,000 available in 2015-2016 for projects within King County Wastewater Treatment Division’s service area. Additional information on the WaterWorks Grant Program is available online.